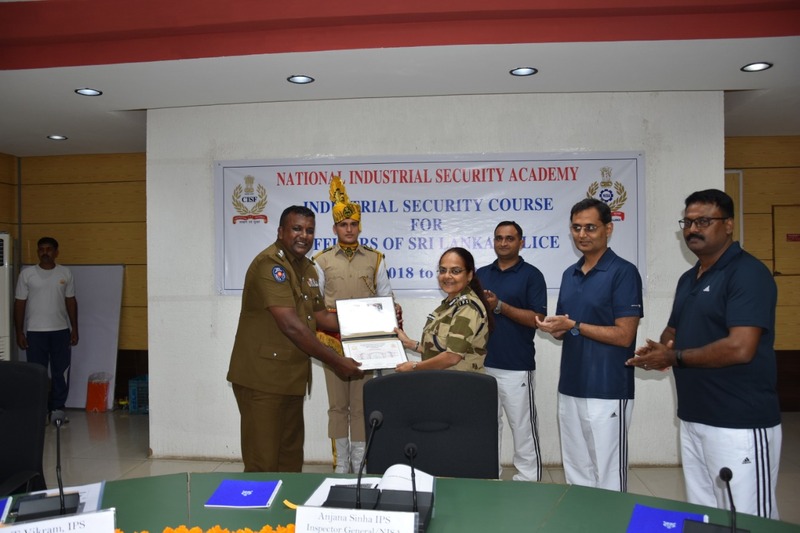 A team of 30 Sri Lankan Police Officers participated in a comprehensive training program on Industrial Security at the National Industrial Security Academy (NISA) in Hyderabad, India. The course was organised from 24th to 28th of September. NISA, an Academy of international repute, was founded in 1990 and it has been recognized as “Center of Excellence in Industrial Security”. 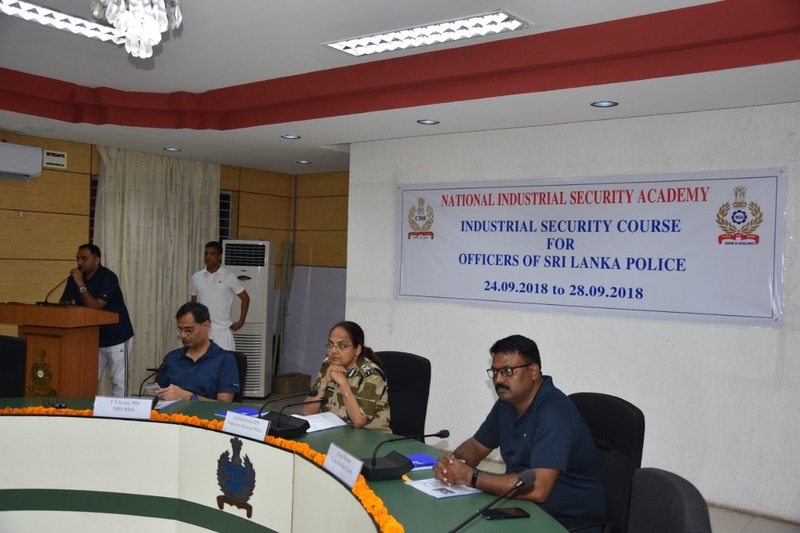 NISA is renowned for producing well-trained personnel in the field of Industrial and Critical Infrastructural Security & Management, Aviation Security & Disaster Management and has helped to develop professionals imbibed with highest standards of physical and mental fitness, in-depth knowledge and skills. 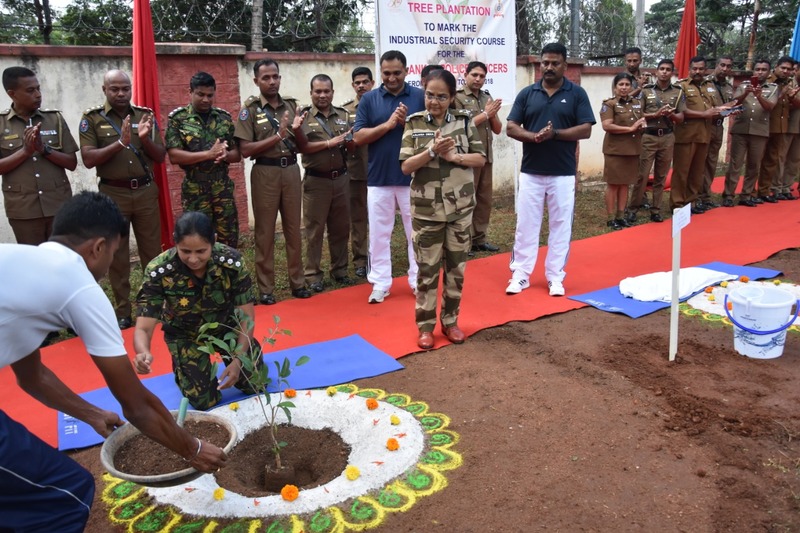 The training programme was fully-funded by the Government of India, with a sponsorship of over 5 Million Sri Lankan Rupees. 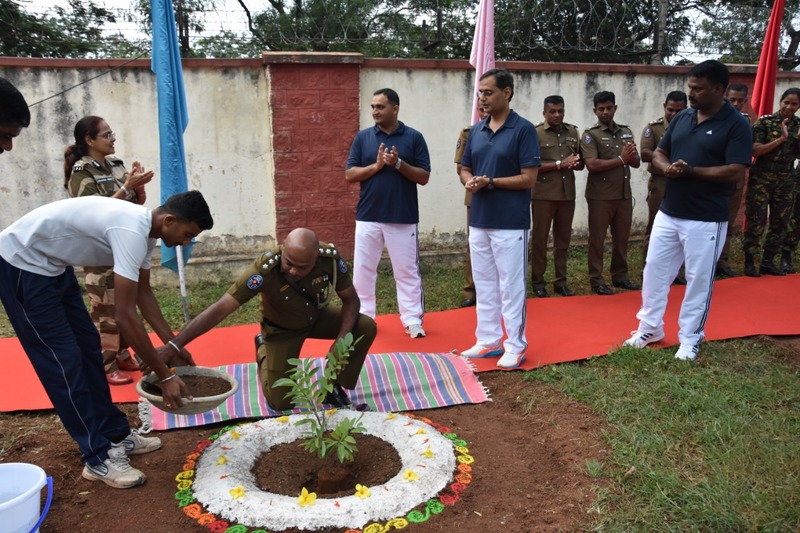 The 30 officers, ranging from ranks of Chief Inspector of Police, Inspector of Police and Sub-inspector of Police, participated in the programme. Besides lectures conducted by subject matter experts, the trainees also had first hand exposure to the latest gadgets used in the field. 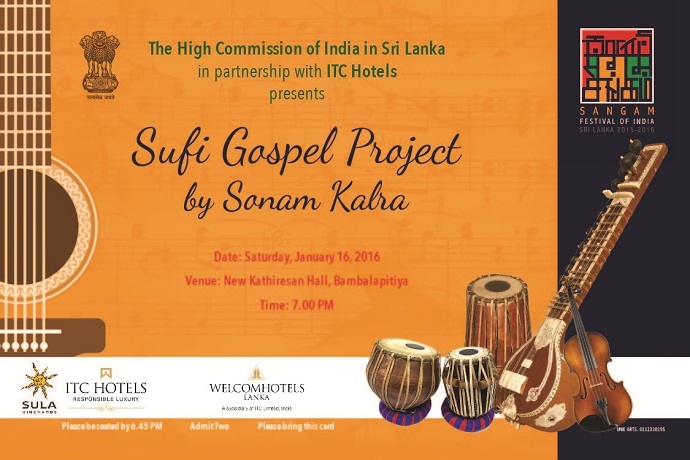 The Government of India provided full hospitality as a gesture of strengthening people-to-people contact between India and Sri Lanka. 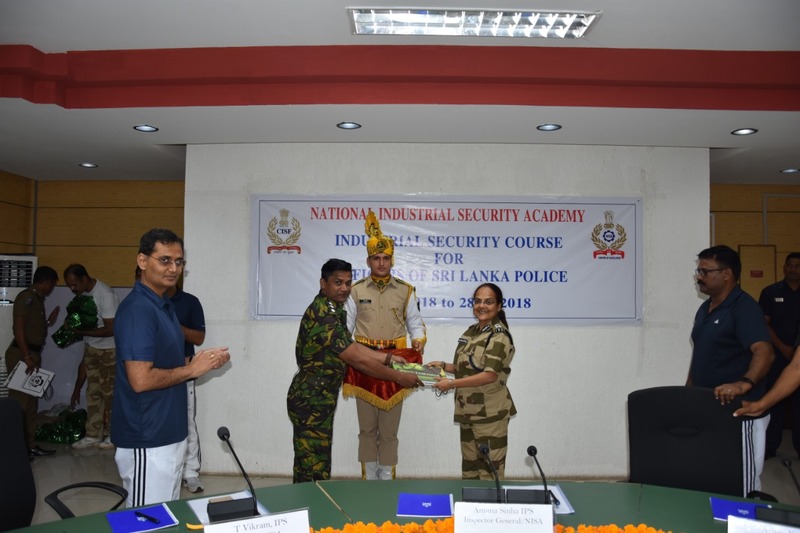 Several other training programmes such as Crime Scene Management and CCTV Analysis, Expert Testimony on Criminal Trial, Forensic Science, Cyber Forensics, VIP Security, Traffic Management and a seminar on Financial Crime, have been organised by India for Sri Lanka’s Police Force this year.